I have listed a new property at 10328 HIDDEN VALLEY DR NW in Calgary. I have listed a new property at 108 PANATELLA WK NW in Calgary. I have listed a new property at 78 RANCHERO RI NW in Calgary. I have listed a new property at 25 COUNTRY HILLS GR NW in Calgary. I have listed a new property at 7409 37 AV NW in Calgary. 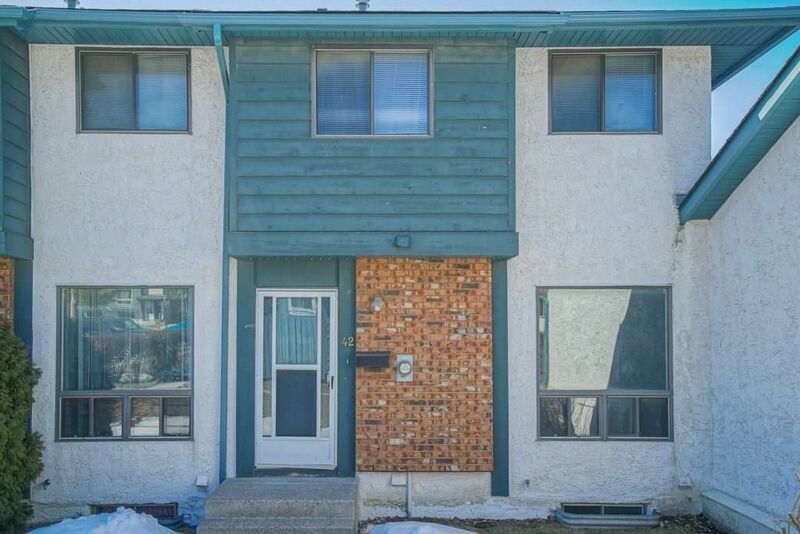 I have listed a new property at 268 RANCHVIEW ME NW in Calgary. I have listed a new property at 42 6915 RANCHVIEW DR NW in Calgary.